Engine Shed is launching the Scale Up Generator website, in partnership with West of England Growth Hub, to help growing companies find the support they need. In order to achieve these goals, Engine Shed runs an in-house Investor-in-Residence service, the Quarterly Investment Briefing (with support from Smith & Williamson, TLT LLP, and KPMG) and the UKBAA Angel Hub. 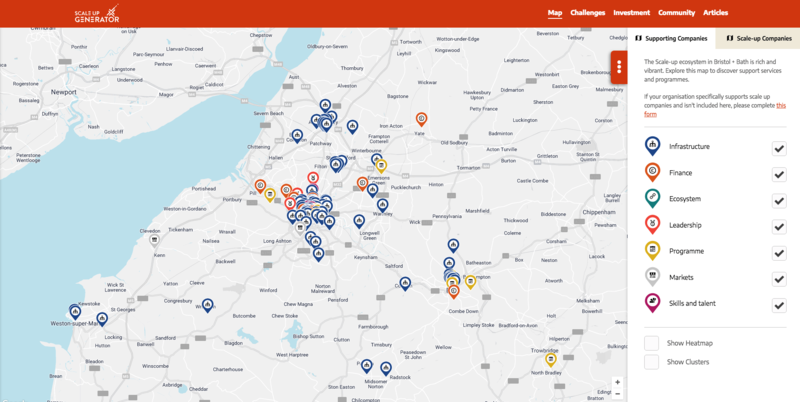 A series of Scale-up Briefing events and a growing bank of case studies will offer inspiration for startups and scaleups, and peer-to-peer networks, shared resources, and data and maps to expose the great work that happens locally will be available to support businesses. 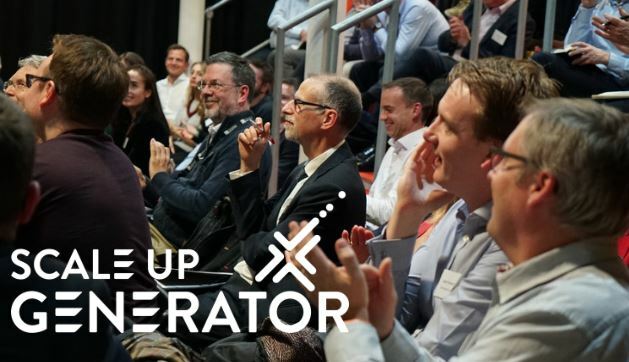 The majority of Briony’s research will be accessible on the Scale Up Generator website (built in partnership with Bath-based Rocketmakers), including hot off the press insights into finding office space, securing investment, useful networking information, and the scale-up support map. 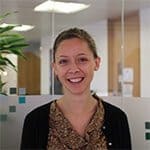 Briony Phillips has written the Scale Up Yearbook as the culmination of her role as West of England Scale Up Enabler, after dedicating the last 12-months to making the West of England an even better place for businesses to grow. The Yearbook highlights the need for a uniting brand that will put Bristol and Bath on the map as a world leader in sustainable economic growth. The 16-page report highlights the success of fast growth companies in the Bristol city-region since receiving scale up support over the past 12-months and recognises the work that still needs to be done to invigorate the local investment ecosystem. 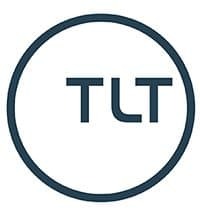 This initial Scale up Enabler experiment was supported by our partners Business West, the West of England Growth Hub and the University of Bristol. Briony, who has recently been appointed Scale up Enabler and Associate Director of Engine Shed, will continue her work championing and enabling scaling companies in the region with a focus on access to investment and leadership capacity, reflecting Engine Shed’s ongoing commitment to local economic growth.